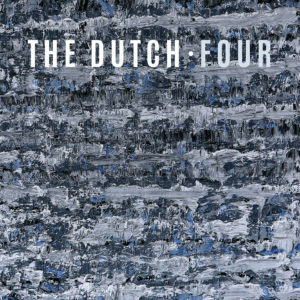 On November 15, 2016, Amsterdam based pop group The Dutch released their new album. The title: Four. The Dutch are back together since 2014, when record label Sony released the albums This Is Welfare and Under The Surface through the download and streaming channels, so the fans could listen to the songs online. 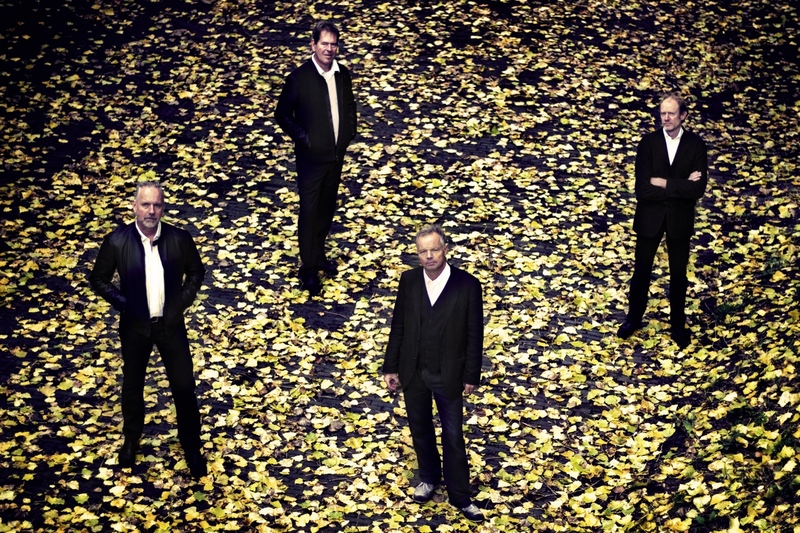 To celebrate the rerelease the band gave a one-off show at the Amsterdam venue Paradiso. That was so much fun that the foursome decided to start writing new songs. Four is the result of their renewed cooperation. The album was recorded between March and September 2016 in various studios in the Netherlands. Wout de Kruif, who convinced the band to come together again in the first place, was the producer and studio engineer. There are 14 new songs on Four. Singer / guitarist Hans Croon wrote the songs and lyrics in the course of 2015 and early 2016. Subsequently, the music was coloured by all members of the band. There were no musical restrictions. The Dutch is not a typical indie, new wave or guitar band. There are songs with New Orleans-style brass arrangements, strings and horns. Other songs feature marimbas and banjos. Some songs are reminiscent of the “old” Dutch (Is This Your House and Money), others are more mellow (Father, Isle Of You), and yes, even cheerful (Beat The Drum, Brighton and Hove). The lyrics are sometimes vehement (Copy That Line, about online privacy). Interspersed with personal texts (Basically Your Love) and narrative stories (Mr Taxi Driver, This Train Is About To Explode). 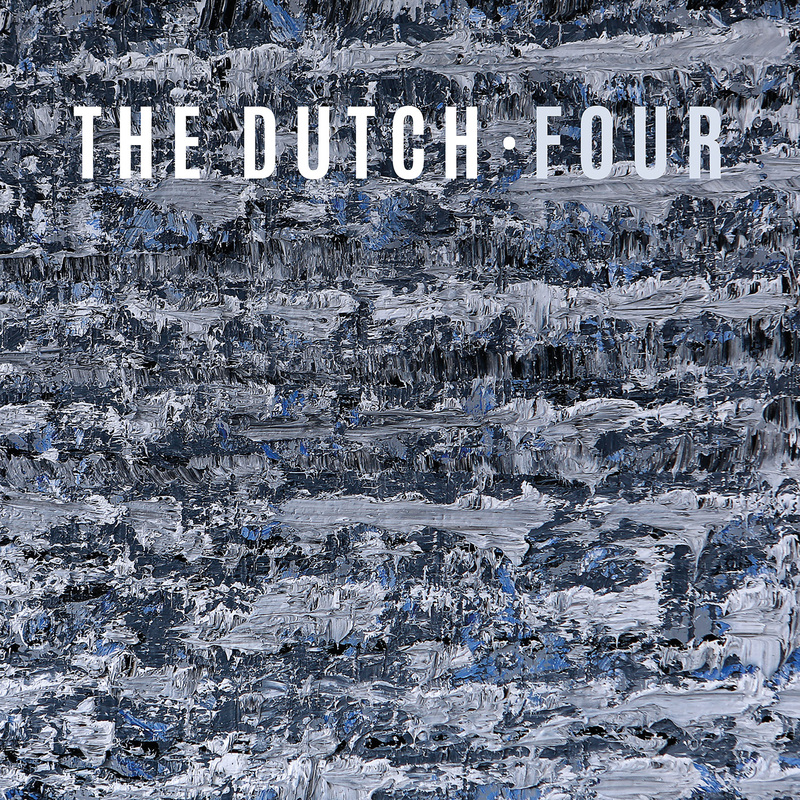 On the cover of Four is a painting by Dutch artist Lukas Smits, part of a series that he painted in Kamerik during 2014 and 2015. 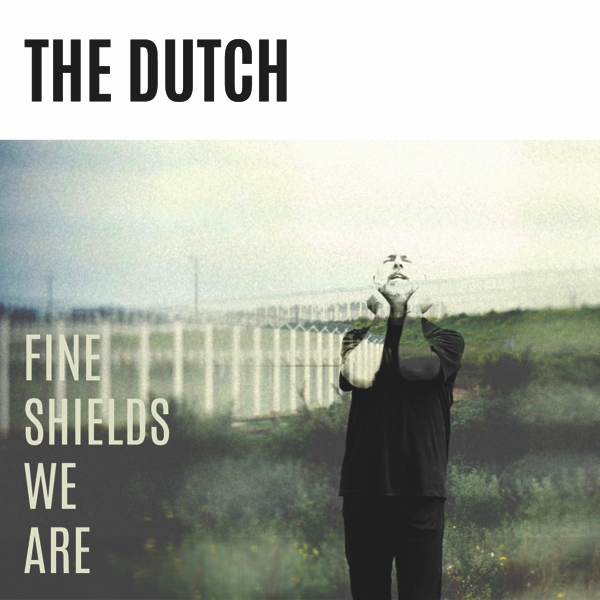 The first single to be released from the new album is Fine Shields We Are, which is about the disgraceful popularity of fences, walls and razor barbed wire in Europe. More information on the single is here. The video clip was directed by Hetty de Kruijf, the young director who is, among others, known for the much awarded film Nighthaven. 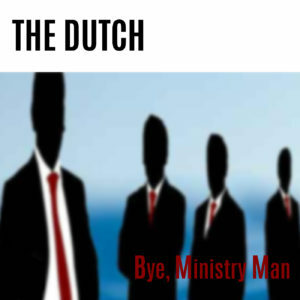 The second single released from the album is Bye, Ministry Man. It was initially meant as a farewell song to Donald Trump but on November 9th 2016, it became a protest song agains all populist politicians alike, both in the US, the EU and in our home country the Netherlands. Watch the video here. And there is also a blog on what happened with the song on November 9th. 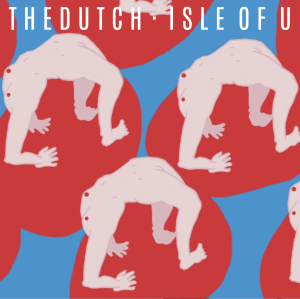 The third single is Isle Of U, a sweet love song about a place where everyone should live. The awesome music video is by animation artist Marilyn Sonneveld. The fourth single taken from the album is Brighton & Hove, an hommage to the sunny, green & red side of the UK, in particular, the awesome city of Brighton. Two members of the band have a special relationship with Brighton. You can read more in this blog. The music video is here. 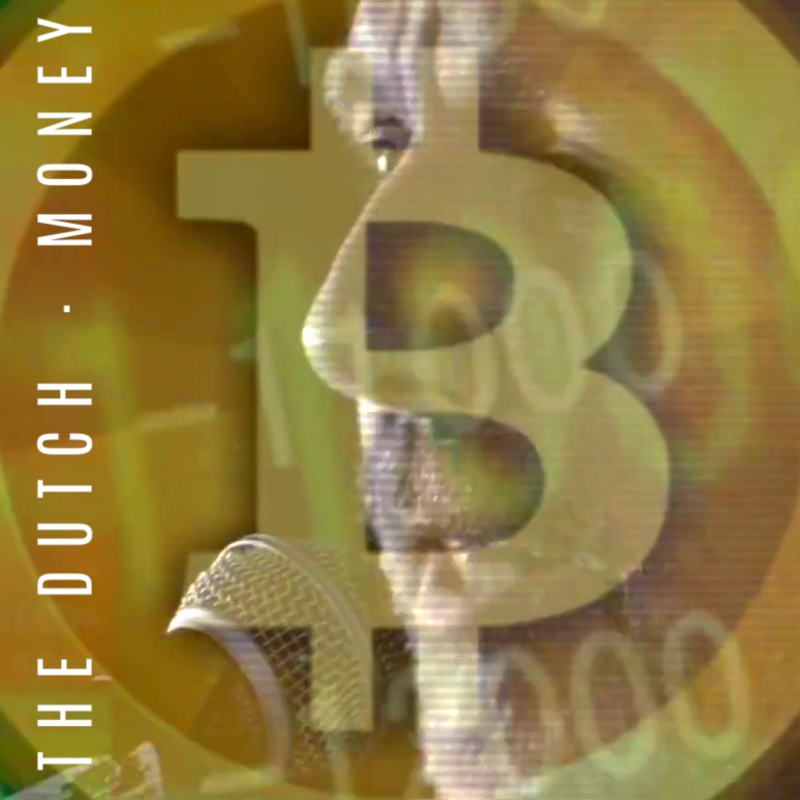 And the fifth single is Money, a new hommage to mankind’s never ending craze for easy money, cash or crypto, paper or coins, tulip bulbs or gold, thirty years after the “greed is good” speech by Gordon Gekko in Oliver Stone’s movie Wall Street. There is a red line connecting all the songs from Four: the love of The Dutch for songs with catchy melodies. These are, without exception, accessible songs. In addition, there are a few great guest musicians on Four: trumpeter Cees Trappenburg plays a mean solo in You Can’t Be Wrong, Yalisha Mustamu sings backing vocals on a few songs, and there is a horn section on some of the tracks: Wouter Schueler (baritone sax), Jeroen van Genuchten (tenor sax ), Luuk Hof (trumpet), Jochem van Hoogdalem (french horn) and Alfons Houweling (trumpet). Four was presented at the Amsterdam Paradiso on December 1st, 2016. Currently, The Dutch is busy writing new songs that will be out in 2018. And of course the band is doing live shows all around. Klaas Jonkmans (drums and vocals). 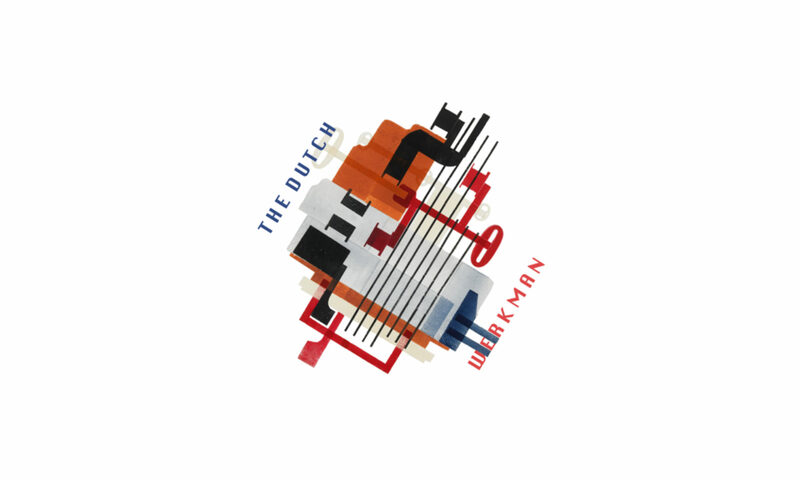 For a high resolution band photo, please send an e-mail to info.thedutch@gmail.com.